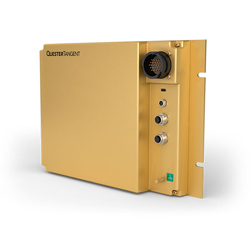 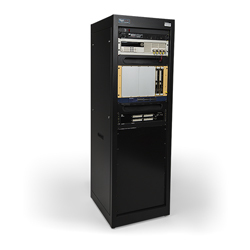 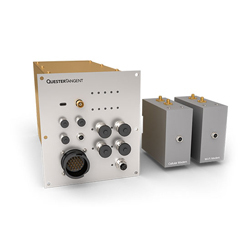 The TrainWise® Passenger Information Server (PC08) provides flexible, reliable, centralized control for the Quester Tangent Train Passenger Information System. 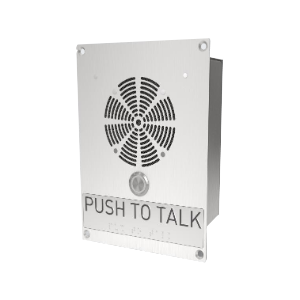 All onboard audio and sign data are stored in its database. 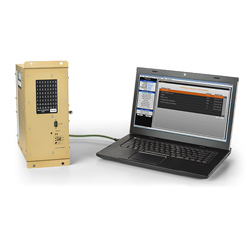 The PC08 coordinates announcements with location information from multiple sources (GPS, speed sensors, wayside tags, external systems, etc.). 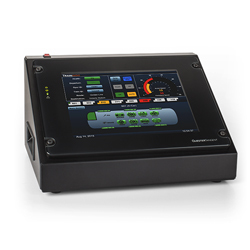 Combined with configurable digital route maps, the PC08 reliably synchronizes messages for station approach, arrival, and departure. 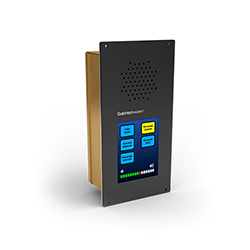 An external data radio allows control and monitoring from the wayside operations center. 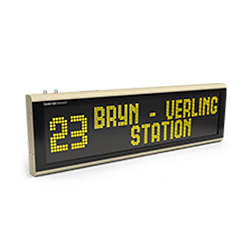 Messages played over the PA or displayed on signs can be automatically triggered by station stops and other on-train events, or manually triggered by the train operator or wayside operations center. 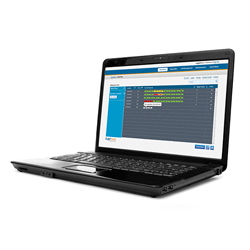 PC Workstation software provides a means of editing audio messages and sign data prior to downloading to the PC08. 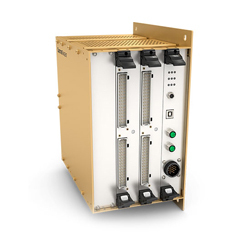 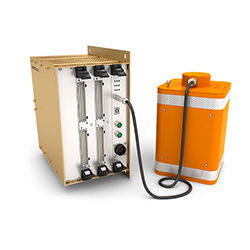 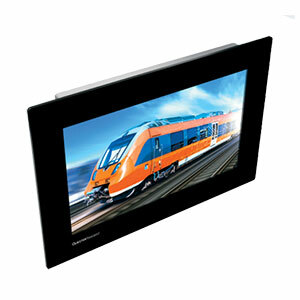 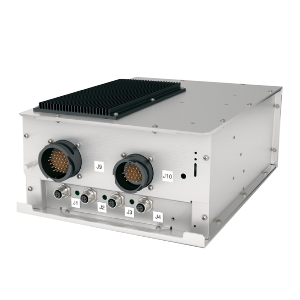 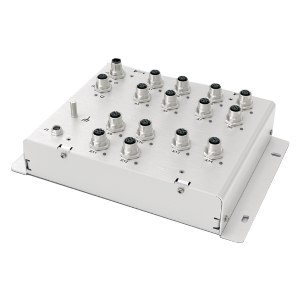 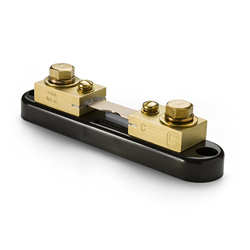 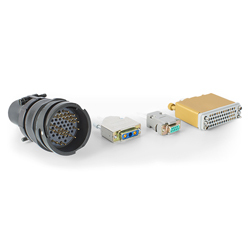 Addresses a broad range of train types and electrical systems through configurable packaging and interfaces. 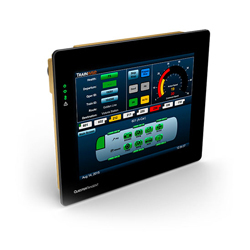 Additional modules support interfaces such as RS-485 sign control, tachometer monitoring, car identification, and communication trainline networks.